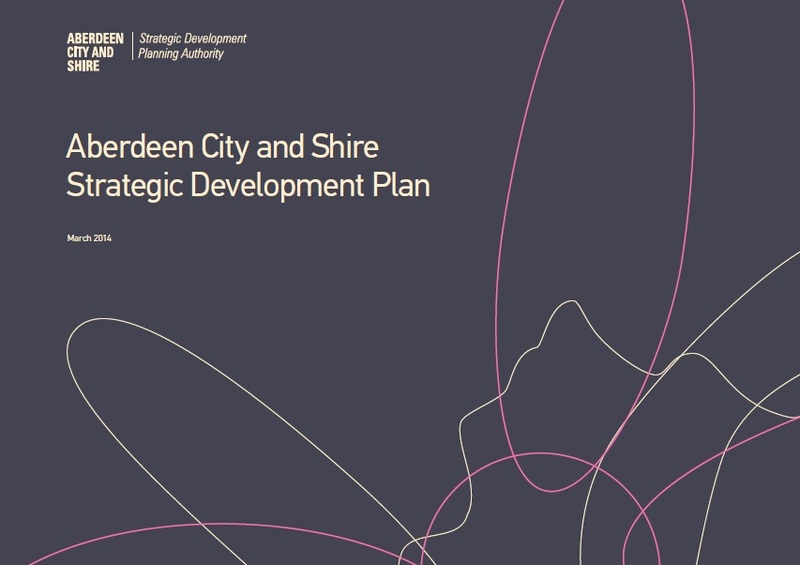 The Aberdeen City and Shire Strategic Development Planning Authority has today published the Aberdeen City and Shire Strategic Development Plan. The new plan was approved by Scottish Ministers and came into force on 28 March 2014. A press notice appeared in the Press & Journal this morning and will appear in weekly papers throughout Aberdeenshire over the next week. A copy of the approved plan, the press notice and the Scottish Ministers' decision letter can be found below and are available for inspection at public libraries and the headquarters of both Aberdeen City Council and Aberdeenshire Council during normal opening hours. Printed copies of the plan will be available from the SDPA in due course.